According to Motor Trend, car companies are permitted to install auxiliary emissions control devices in the vehicles it produces, as long it’s meant to improve the durability of the engine and as long as the automakers report these devices to the EPA. The problem is the EPA alleges that FCA used eight types of software it failed to report to the organization. 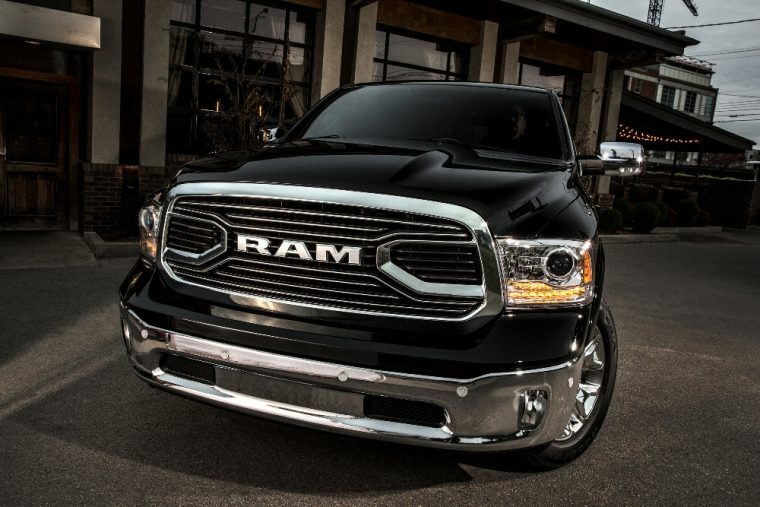 This is why the EPA has accused FCA of violating the Clean Air Act. Engines equipped with this undisclosed software have been fitted in 104,000 Ram trucks and Jeep Grand Cherokee SUVs sold in the US between the 2014 and 2016 model years. In addition, Automotive News (subscription required) reported the EPA could fine FCA $44,539 for each of those vehicles, which adds up to approximately $4.6 billion. 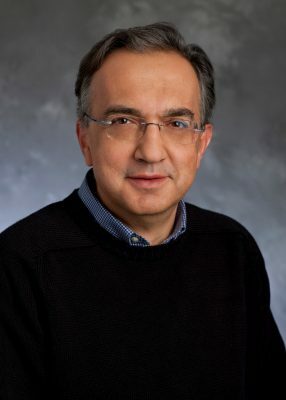 Marchionne also said he felt the FCA had been “unnecessarily marginalized” by the EPA and that he was “disappointed” by the notice issued by the organization. While the EPA has yet to categorize the software used by FCA as a “cheat device,” it still has not certified FCA’s 2017 diesel automobiles to be sold in the US. FCA has stated that it intends to meet with both the EPA’s enforcement division and the upcoming Trump administration in order to resolve this situation.